**Exceptional, unhinged "no vinyl" mixtape by some of Manchester's strangest creatures of the night. 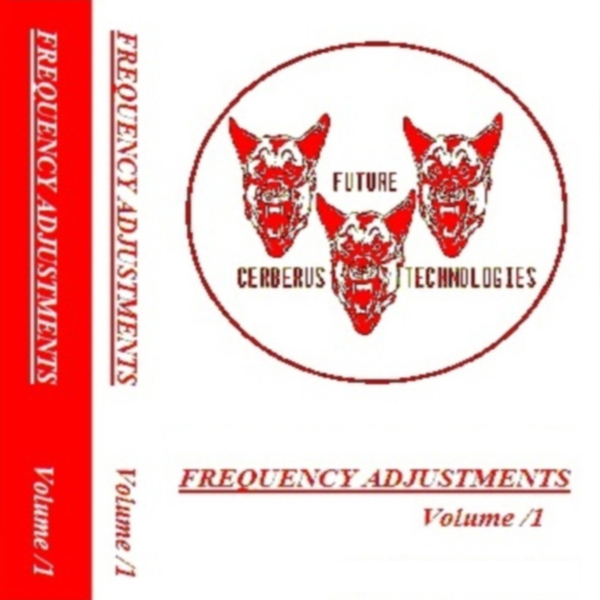 Includes 1hr 20 min mix plus 18 individual tracks** Future Cerberus Technologies present a phantasia of corrupted memory extractions from the unheimlich mind of Ste Spandex. Heavily inspired by the raw Chicago aesthetics of Ron Hardy and Jamal Moss, but filtered thru a chemically altered psyche in the depths of Cottonopolis, Volume 1 yields 18 re-discovered productions by semi-fictional names such as Montauk Boys, The Zest, and, our favourite, Licking Mirrors - all the brainchildren of Ste (M.E.N. 's DJ of the year 2013) and his nefarious pals. To put it simply, fans of L.I.E.S., Diagonal, or Legowelt's alternate disco dimensions won't know what's hit 'em. Highly recommended!